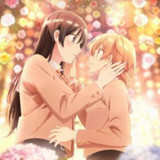 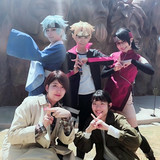 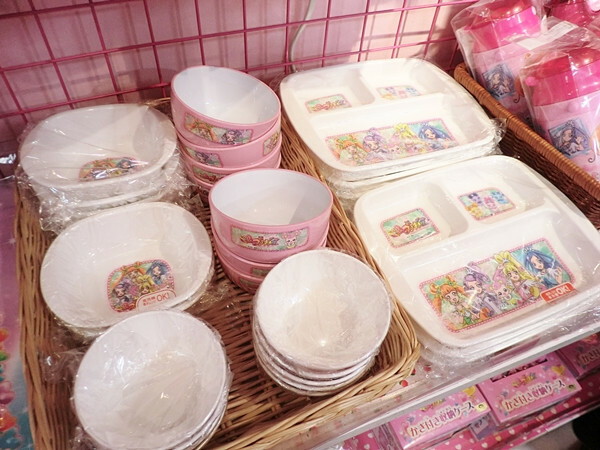 Crunchyroll - FEATURE: Pretty Store in Tokyo "Dokidoki! 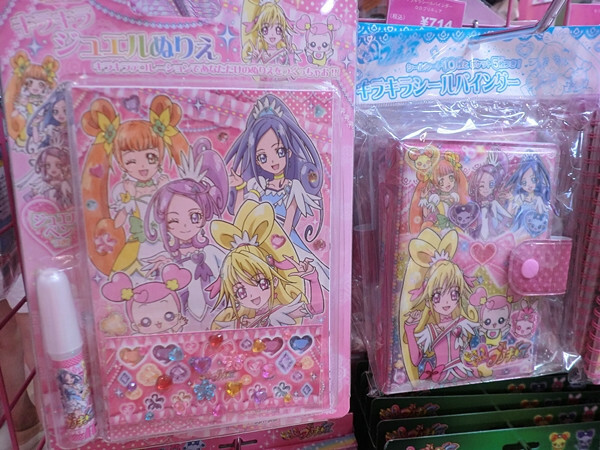 PreCure" ver. 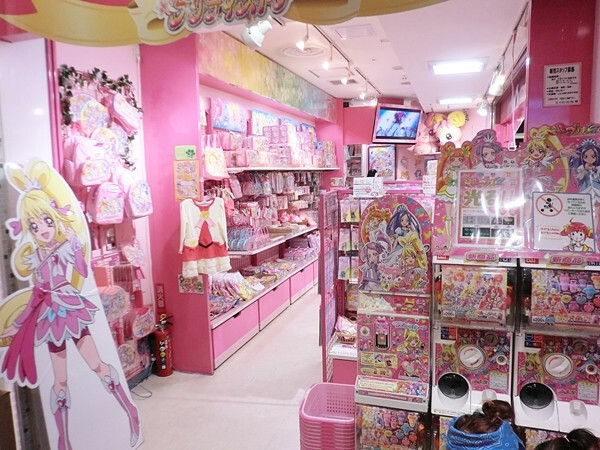 FEATURE: Pretty Store in Tokyo "Dokidoki! 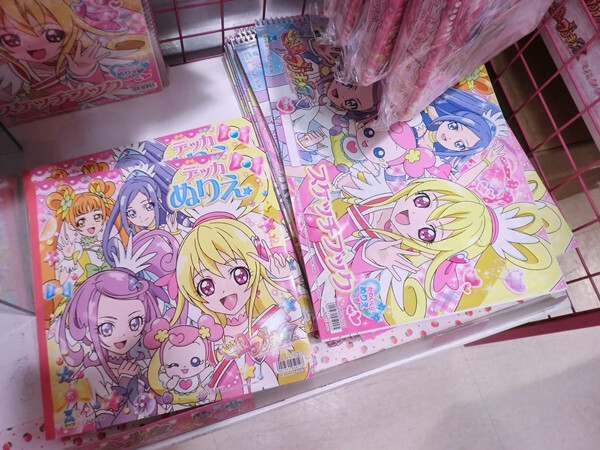 PreCure" ver. 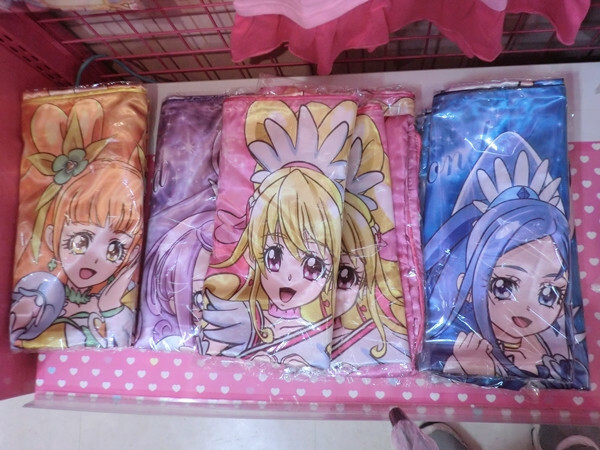 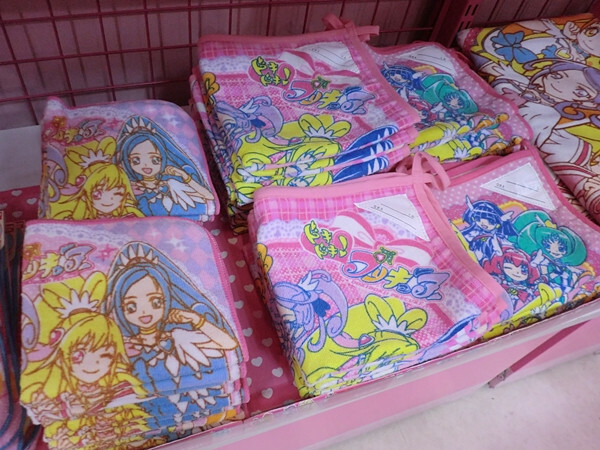 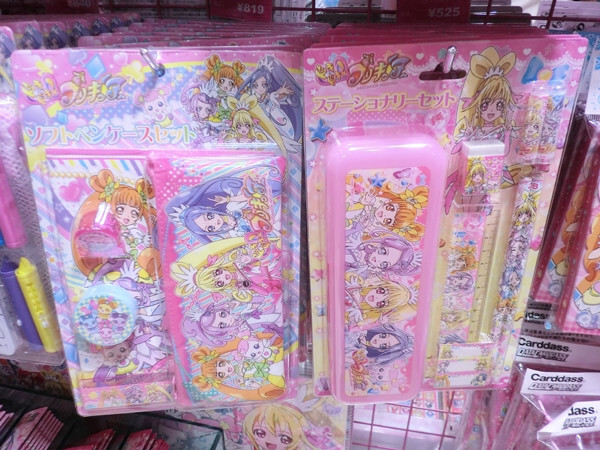 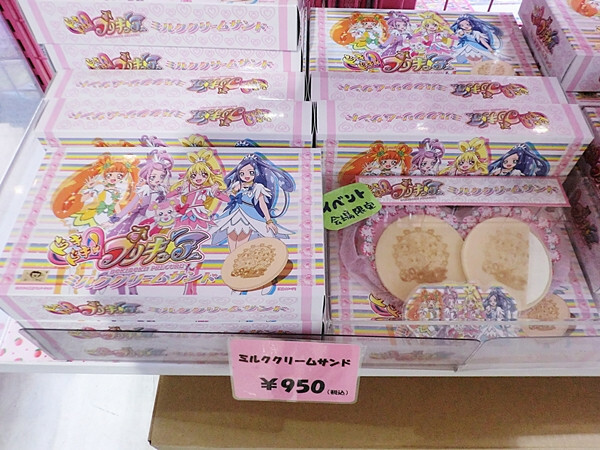 Bags, apparel, stationary, dolls, and more PreCure goods! 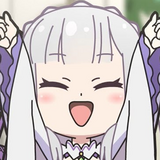 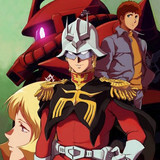 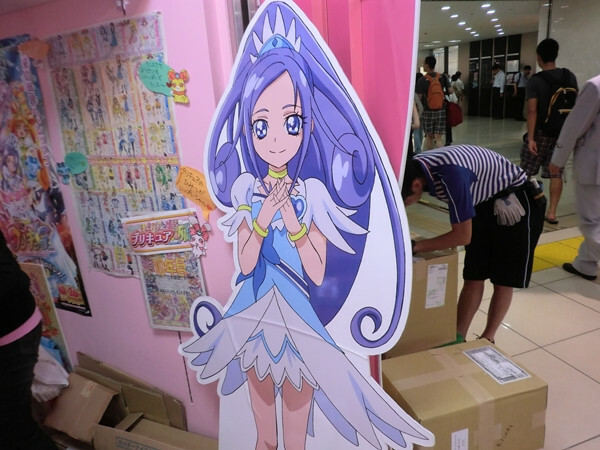 Toei Animation's long running PreCure/Pretty Cure is no doubt one of the most successful TV anime series in Japan today. 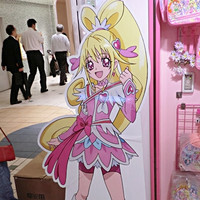 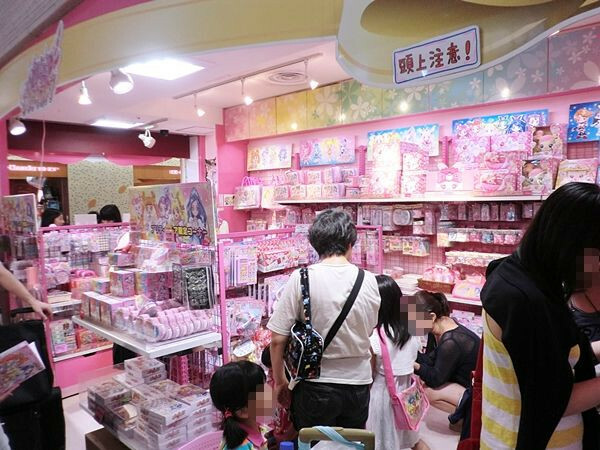 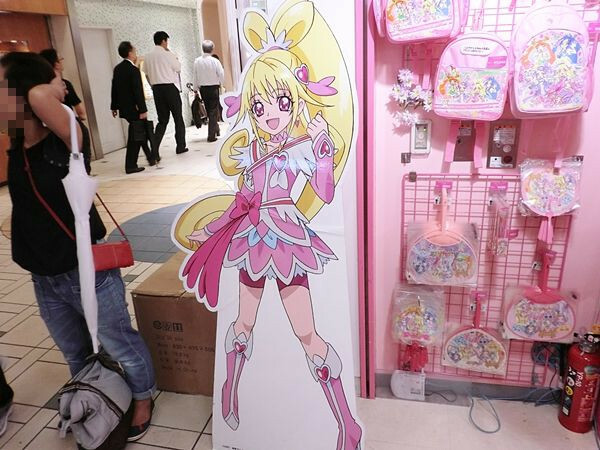 Thanks to the great popularity, the series opened its own official permanent character goods store named "PreCure Pretty Store" at the Tokyo Character Street in the JR Tokyo station in July 2011 and it has become the hottest place in the street. 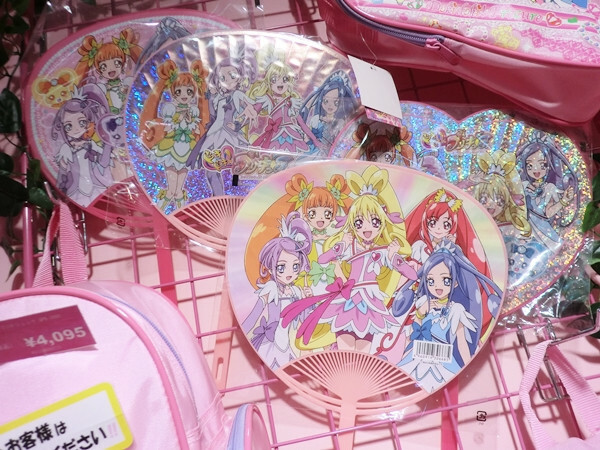 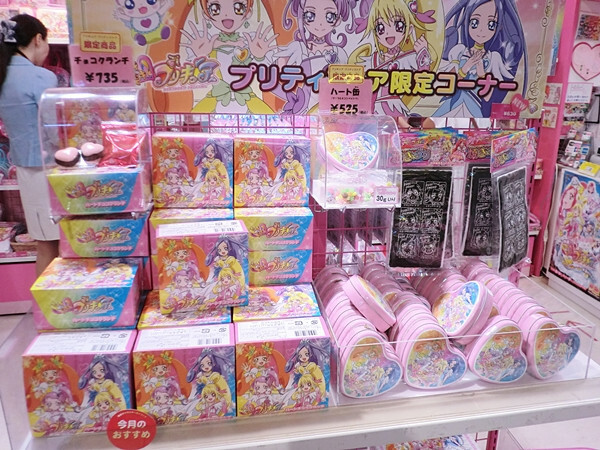 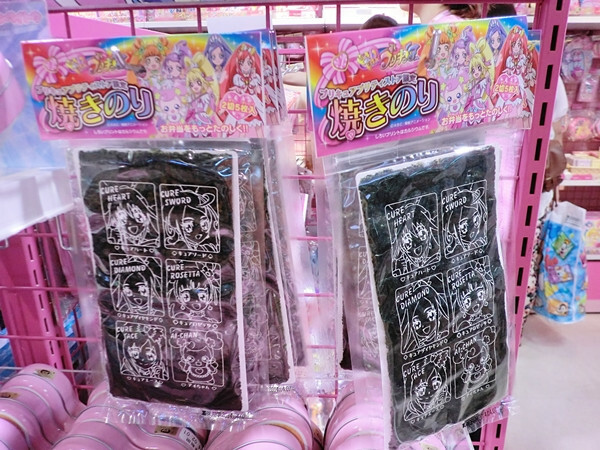 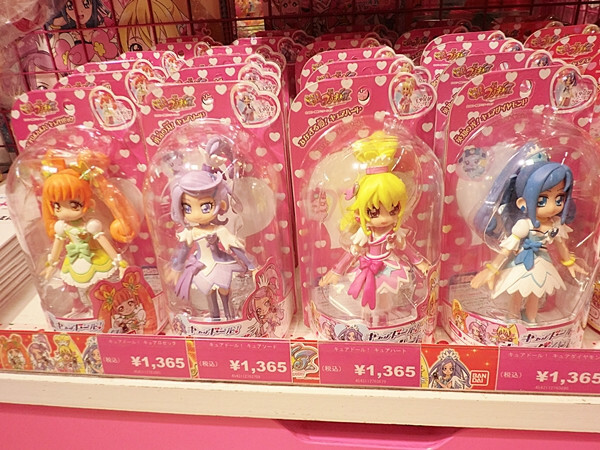 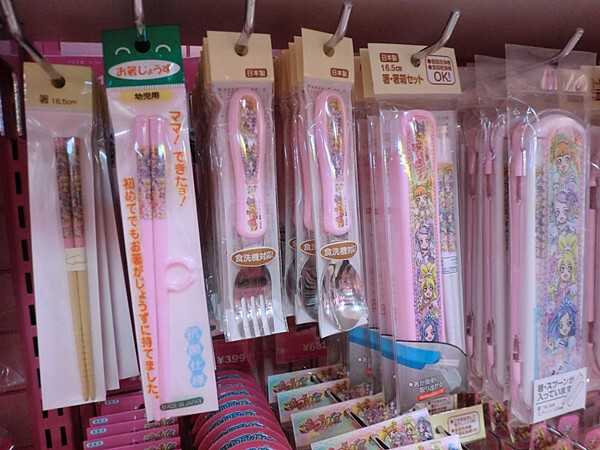 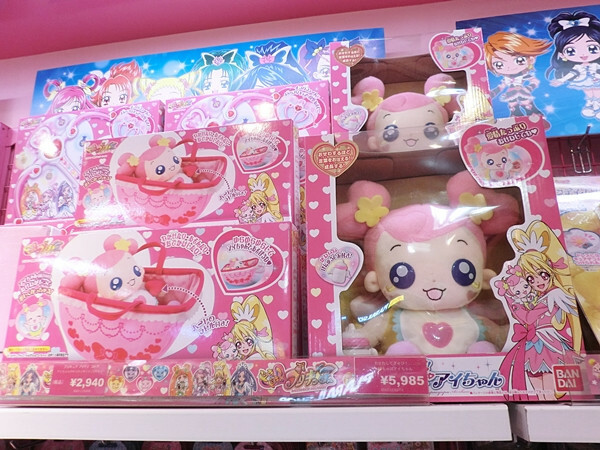 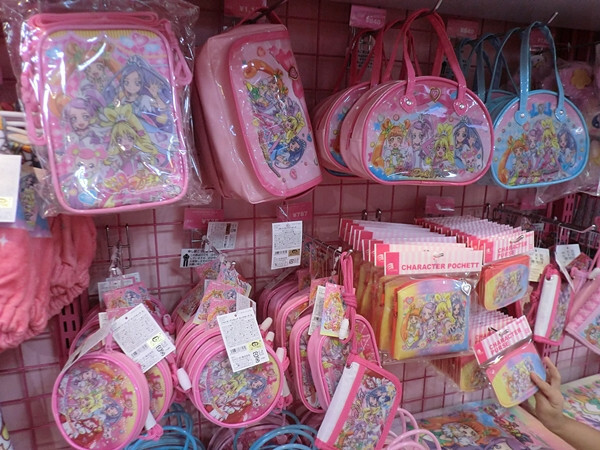 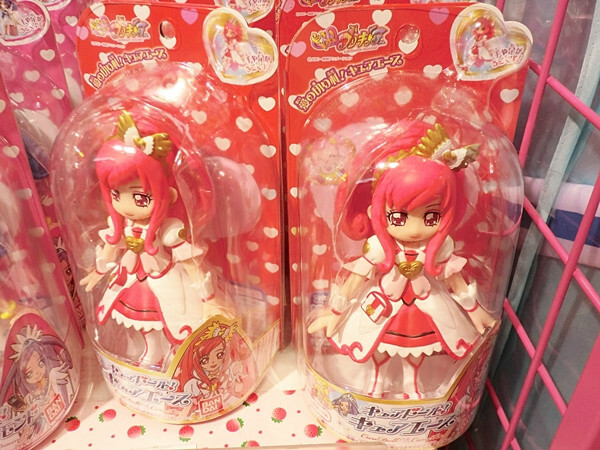 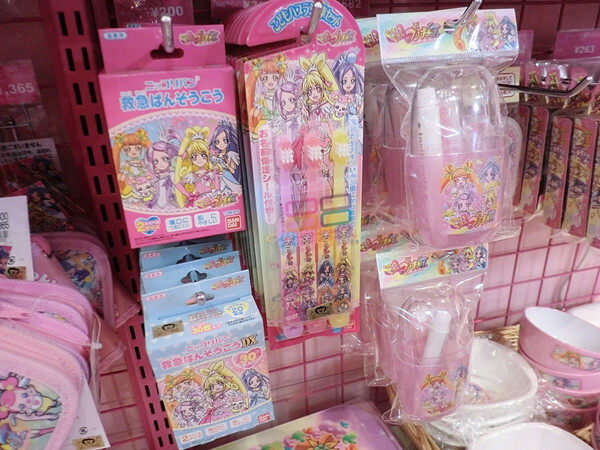 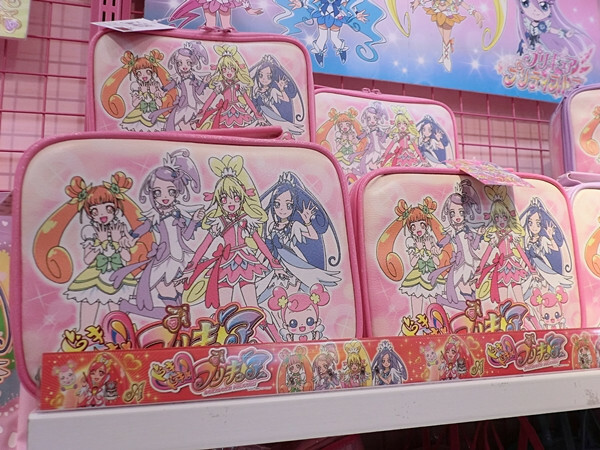 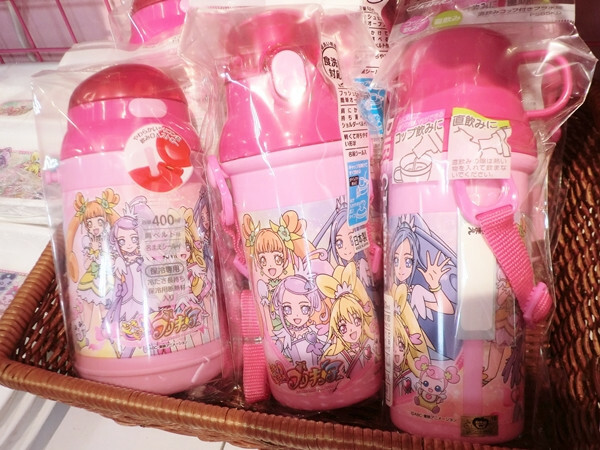 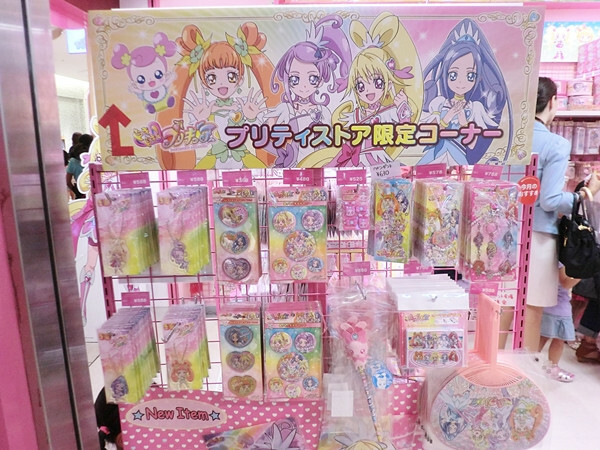 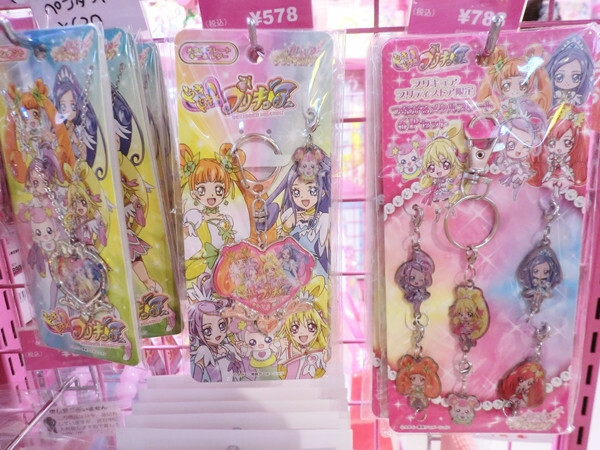 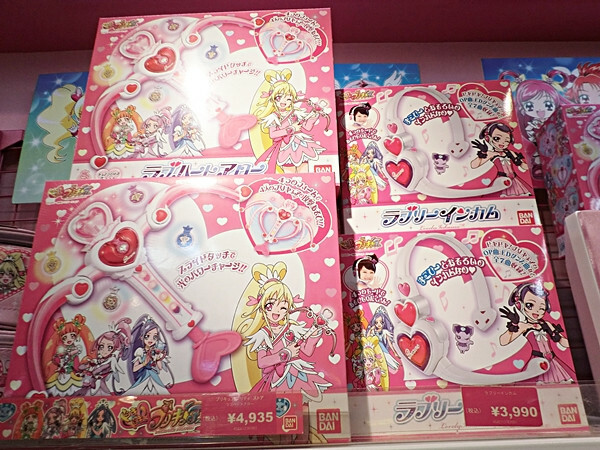 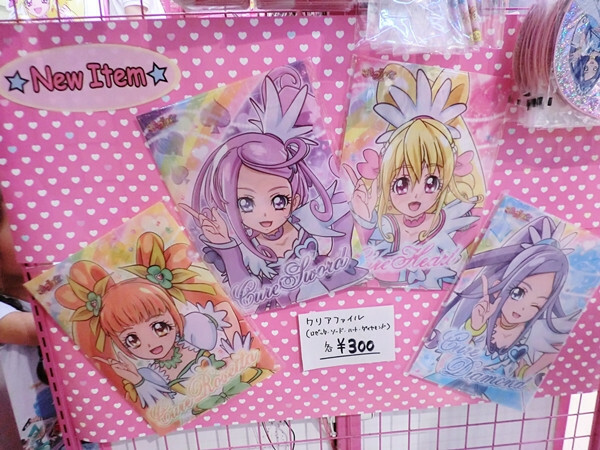 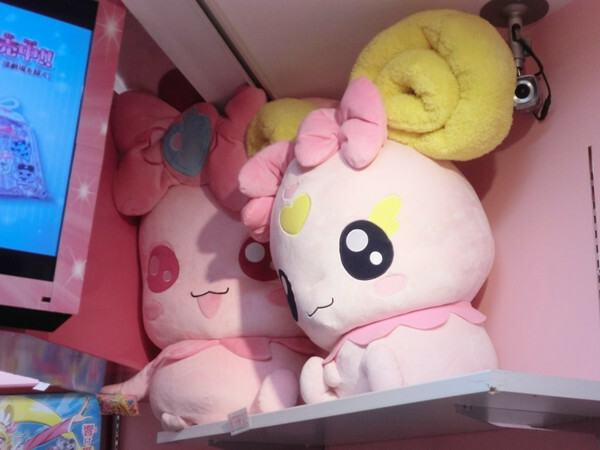 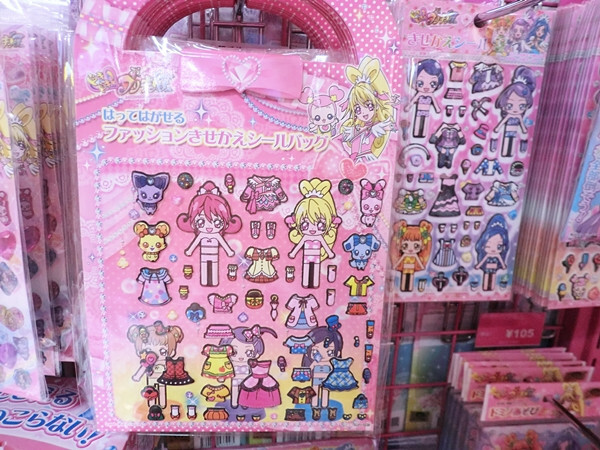 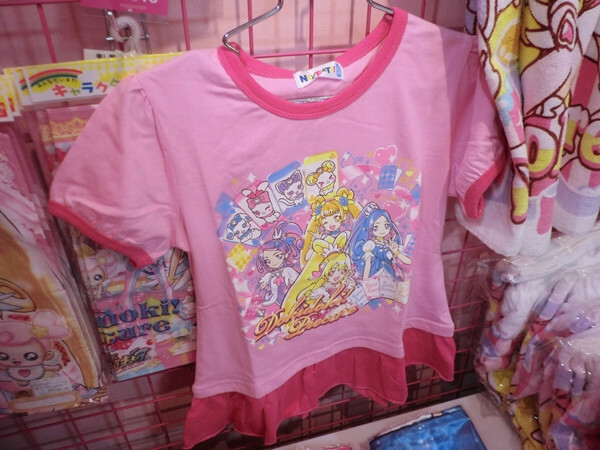 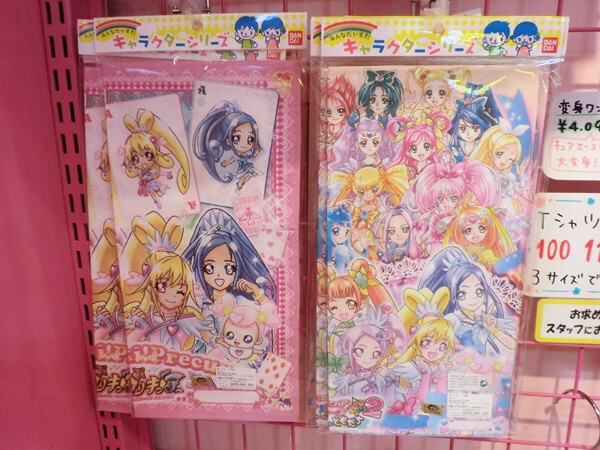 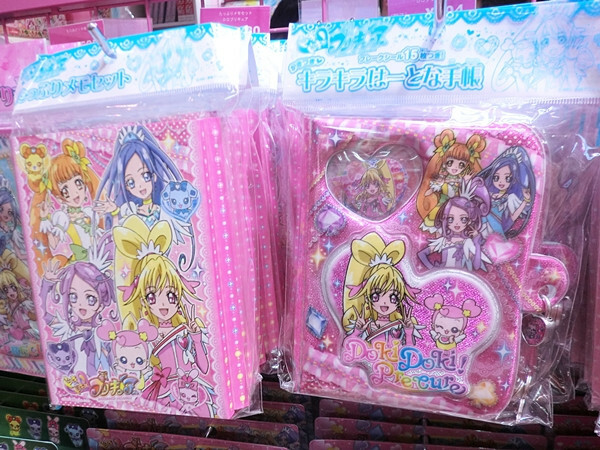 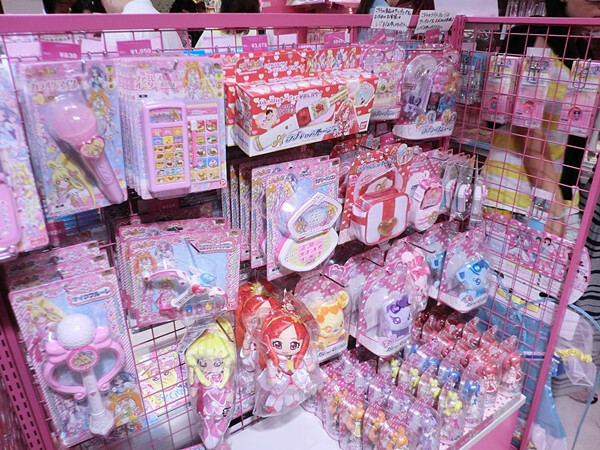 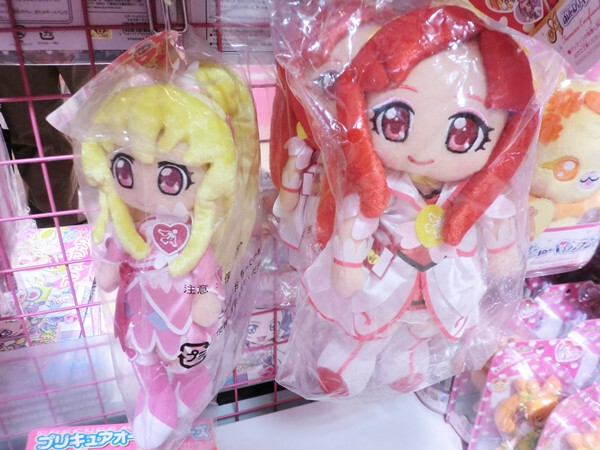 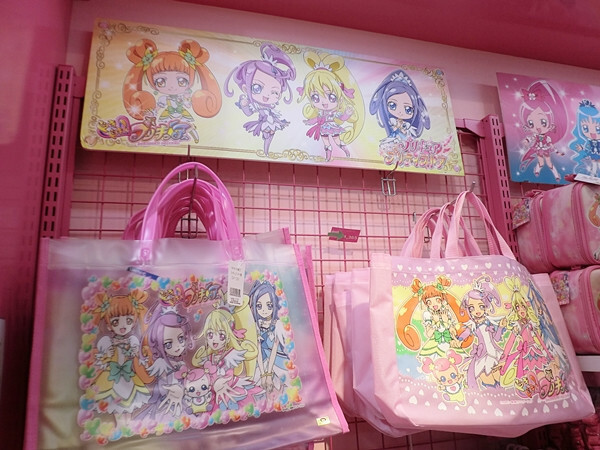 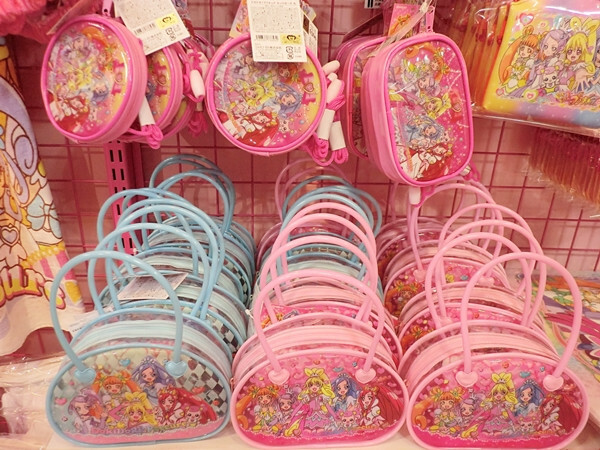 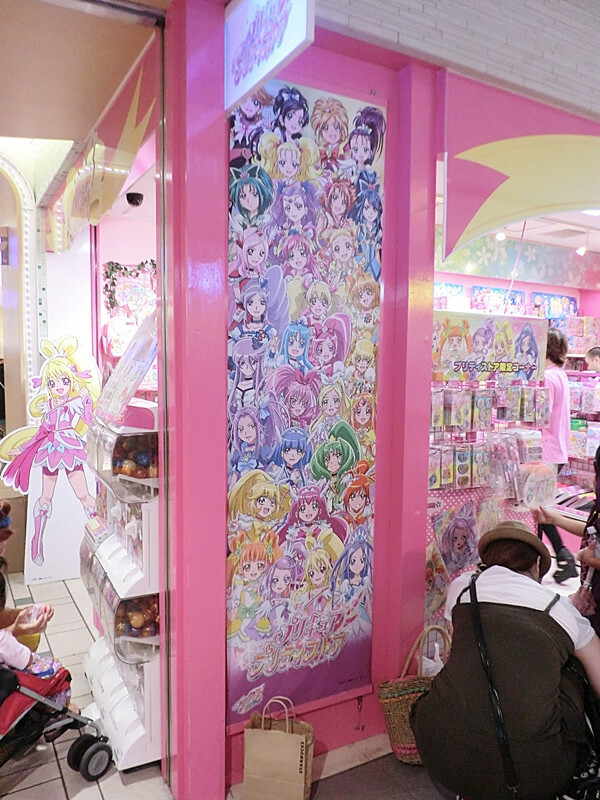 The visitors can find almost every items for kids related to each year's PreCure characters. 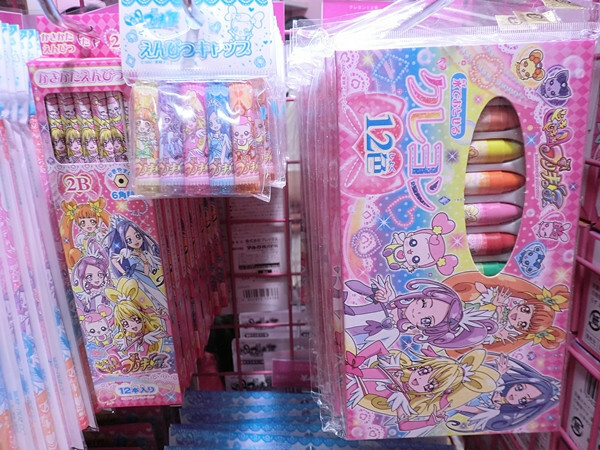 Now the store is featuring the latest series Dokidoki! 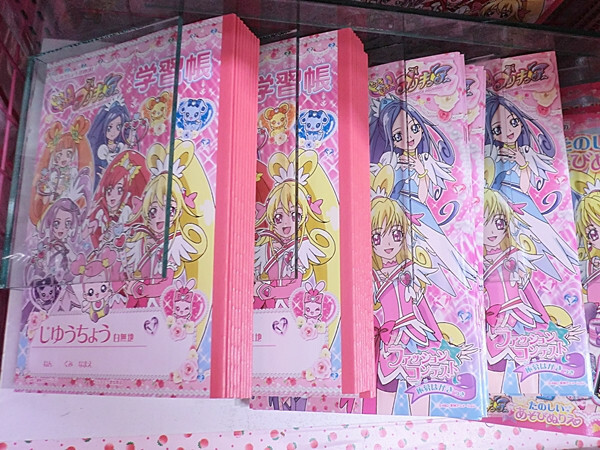 PreCure which has been broadcasted in Japan since February this year. 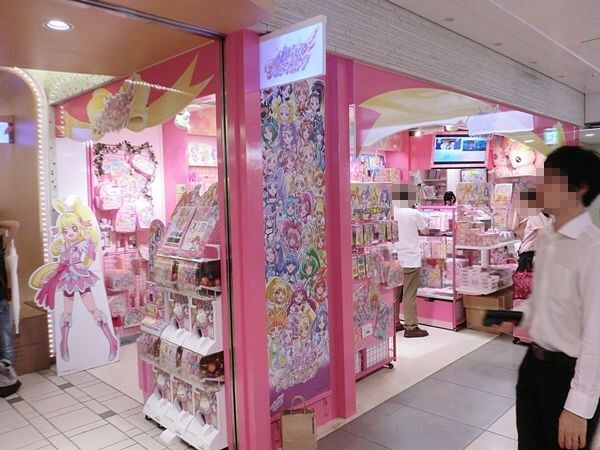 Let's find your favorite Dokidoki! 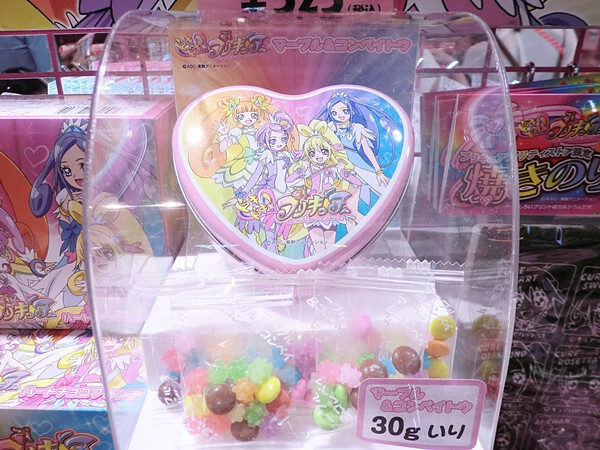 character's goods!